Dr. Karnam is board certified in gastroenterology and internal Medicine. He has been conducting clinical research studies since 2011. In 2008, Dr. Karnam started the independent practice Gut Whisperer, Center for Digestive Health. 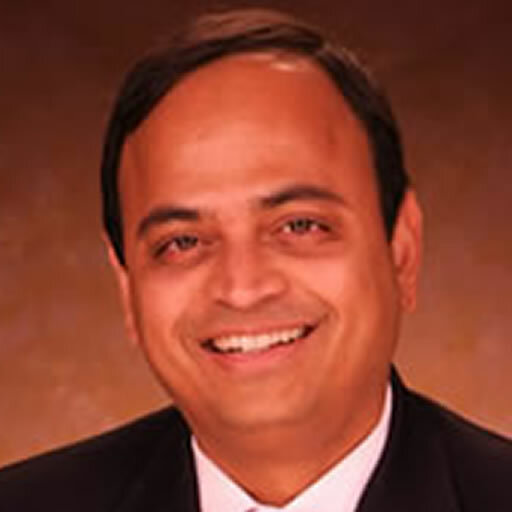 He received his medical degree from Medical School-Stanley Medical College, Madras, India; completed a residency in Pediatrics at AIIMS, New Delhi India; internship in Internal Medicine at Long Island College Hospital, New York; residency and Chief Residency at Wayne State University, Michigan; and Fellowship in Gastroenterology at the University of Miami, Florida.